2 Tablespoons Corn Flour or maida ( All purpose flour) mixed with 2 Tablespoons water to make a paste. Take one bowl , add cheese , paneer , pepper powder , chilli flakes , tandoori masala , salt , mix well . Take one roti , put cheese mixture as required , roll it carefully. 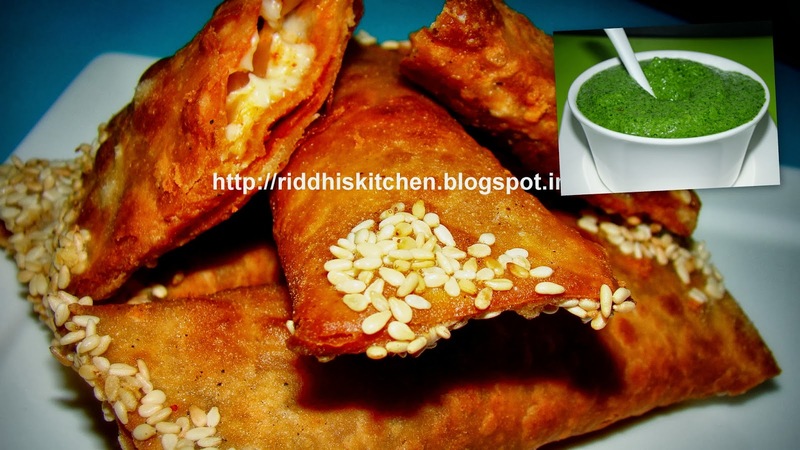 seal both edges with corn flour paste and roll both edges in sesame seeds . .
Heat oil in kadai , deep fry all cigar till golden brown .drain into absorbent paper .serve hot with catch up or green chutney . Very helplful recipies. Liked it. That trip was awful, indeed, it was down right frightening. In any case, it got my consideration! It is imperative, however, to understand that you generally have a decision. This is all you have to realize with regards to beating an enslavement.